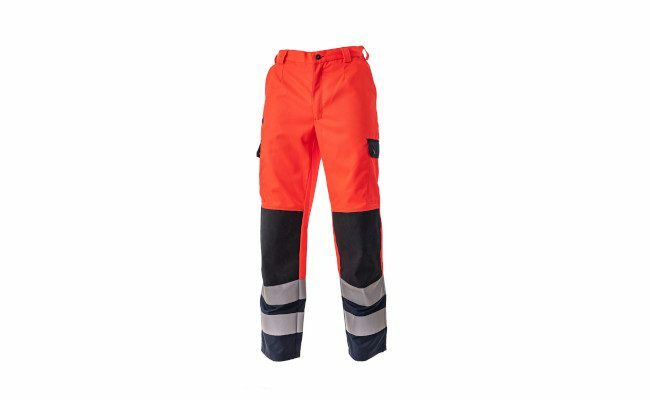 Safety at work also applies to the clothing of your employees. 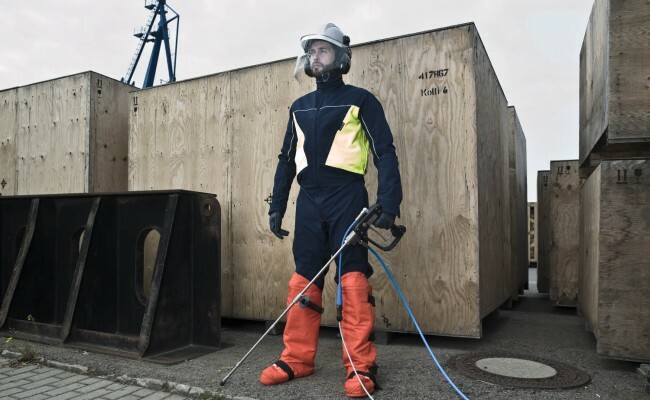 We support you with the appropriate personal protective equipment. 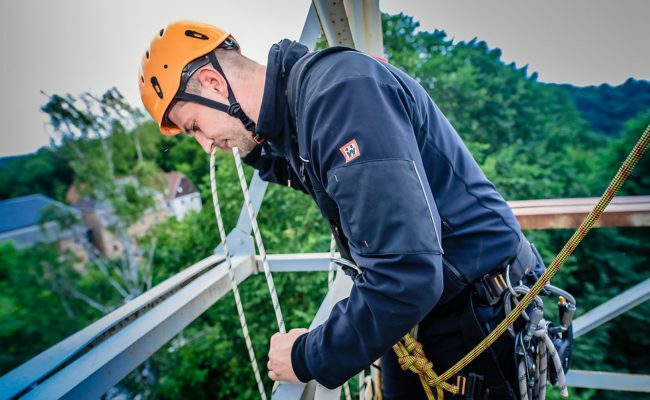 Rain, Mud, limited visibility, high temperatures, flames or little space for safe working at height. In everyday work your employees often don't have another choice than just to meet these conditions and still do their work conscientiously and reliably. We will support you at it. 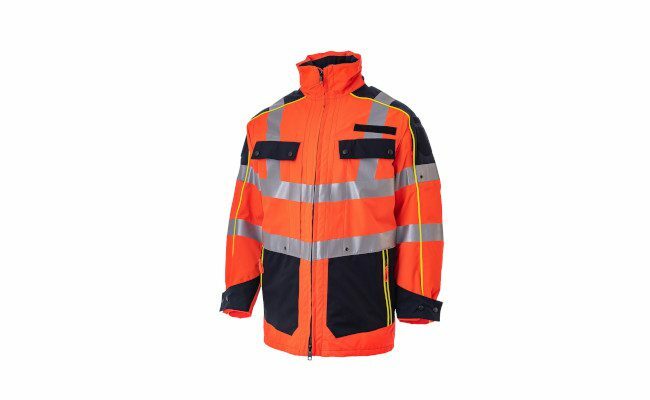 Whether high visibility, water protection, explosion protection, welding protection, heat protection, arcing fault protection or protection against the cold - with Wattana protective clothing, individually tailored to your team, safety is always first. 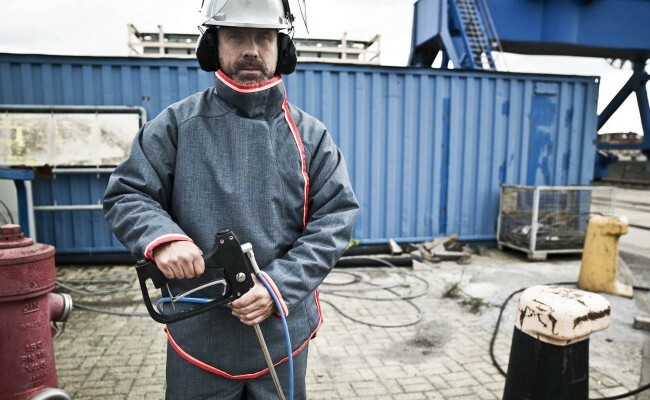 Flame retardant, antistatic, oil, dirt and water repellent - these are just some of the important properties, our protective clothing is equipped with for the welfare and safety of your employees. 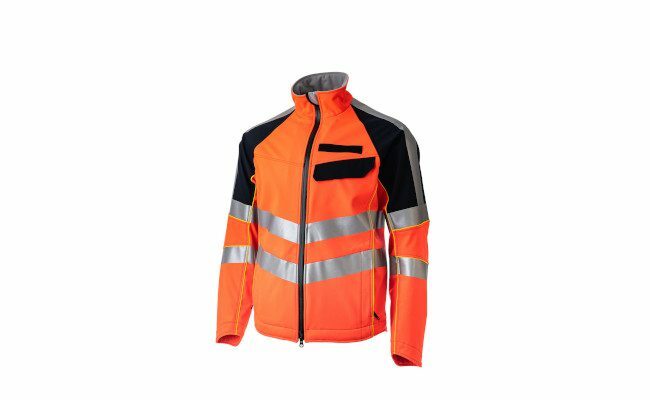 Of course we can provide the garments with your company name or logo. With a "corporate fashion", we can help your team and thus your business to a consistent appearance. 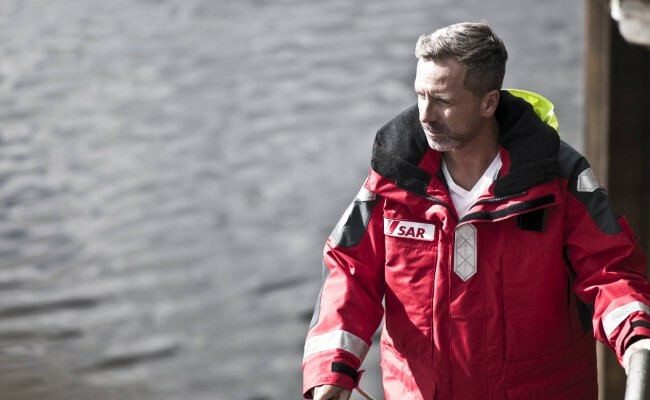 Many of our items can be worn by your employees in other work areas. Whichever industry you work in, our team is happy to advise you. Together we will find the optimal solution for your needs.